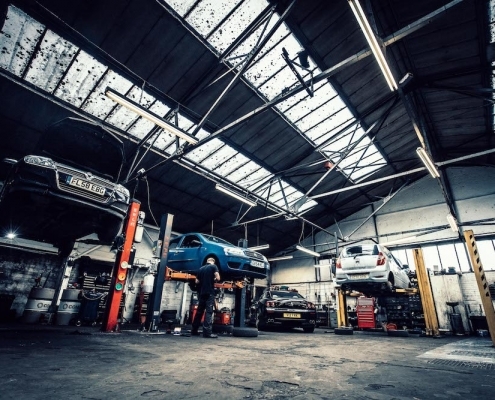 MOT and Automotive Service Centre in the area. 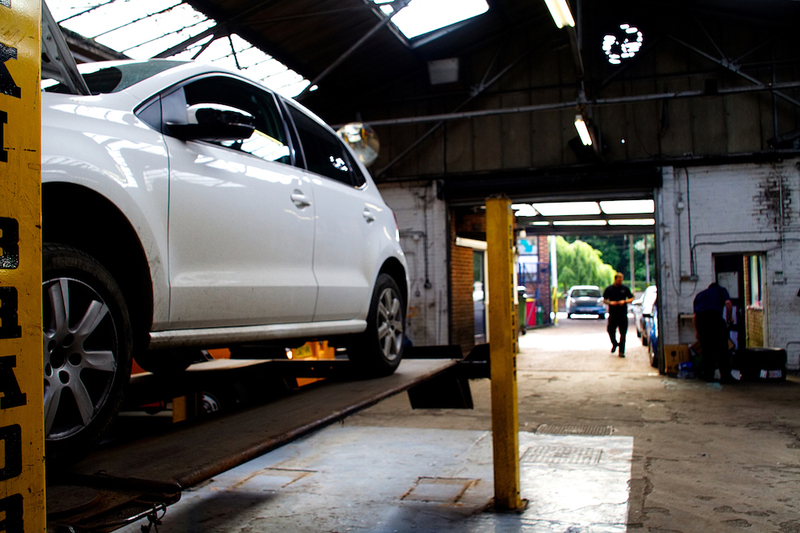 We are equipped to carry out comprehensive servicing . 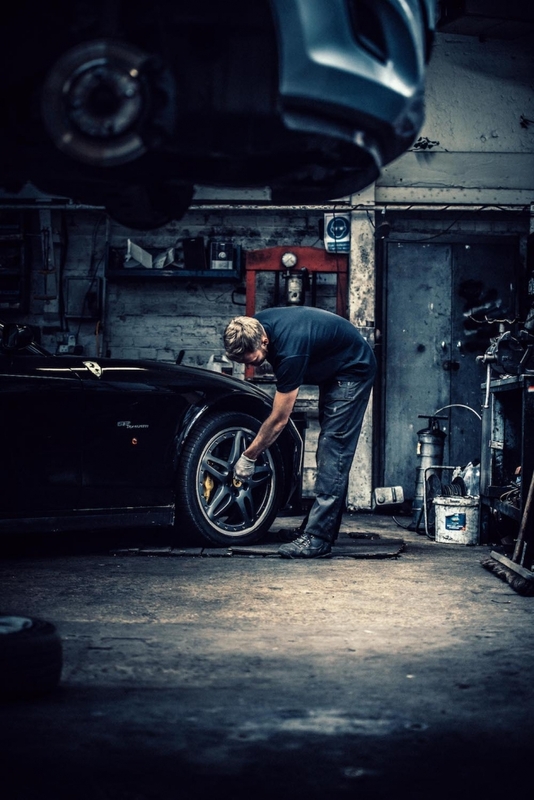 your car are looked after. 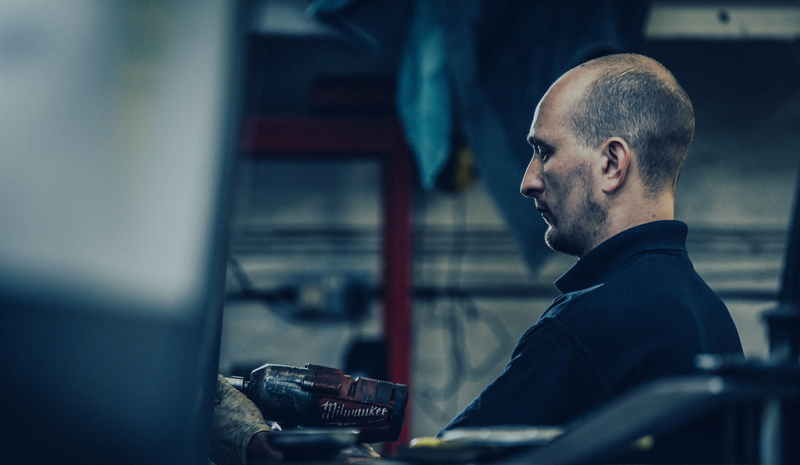 At Uckfield Garage, we pride ourselves on customer care. 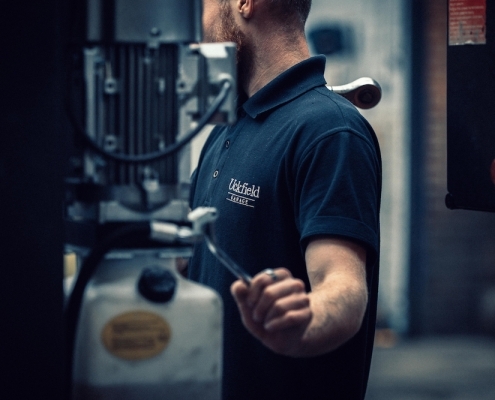 We have a positive and friendly approach and aim to do whatever we can to make sure our customers are looked after. 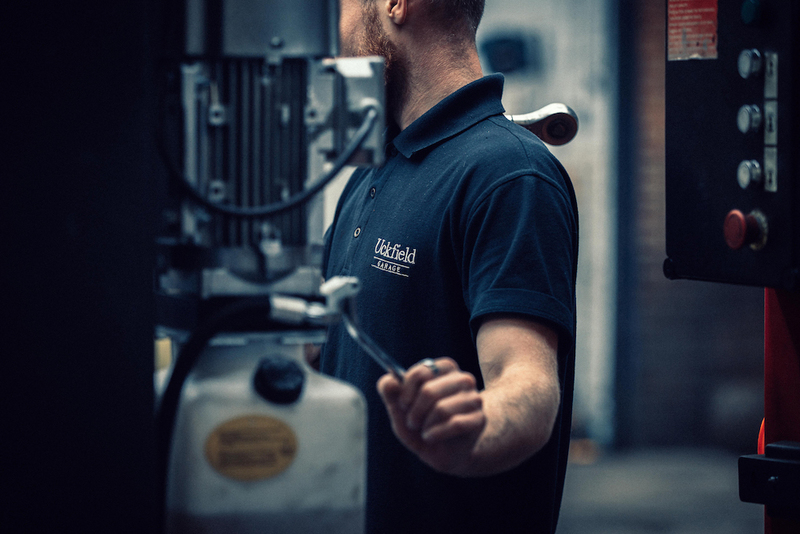 Our high standards, quality of work and attention to detail ensure that you are pleased with the end result. We appreciate any feedback from our customers…. Meet our friendly team. Always here to help. of care and service that surpass our Main Dealer contemporaries, but in many cases at around half the cost. 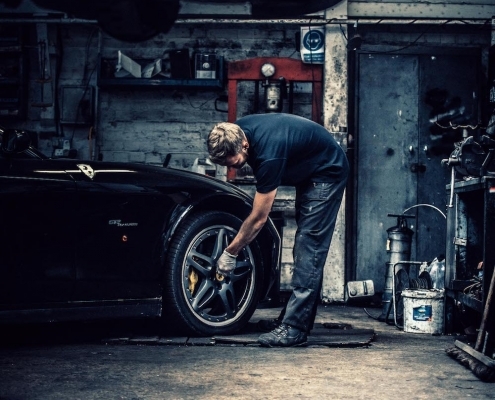 We are able to cater for all makes and models and are fully equipped to care for vehicles of all ages. 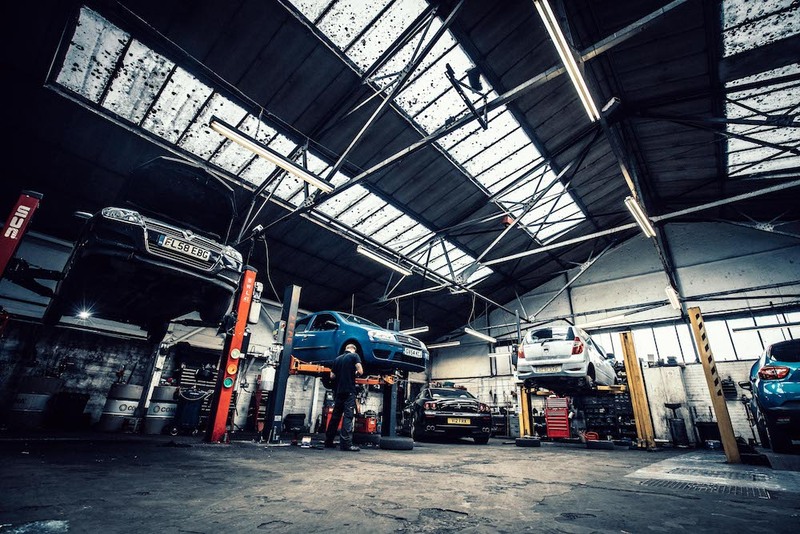 Our workshop is equipped with sophisticated diagnostic tools, and up to date vehicle repair and servicing equipment. 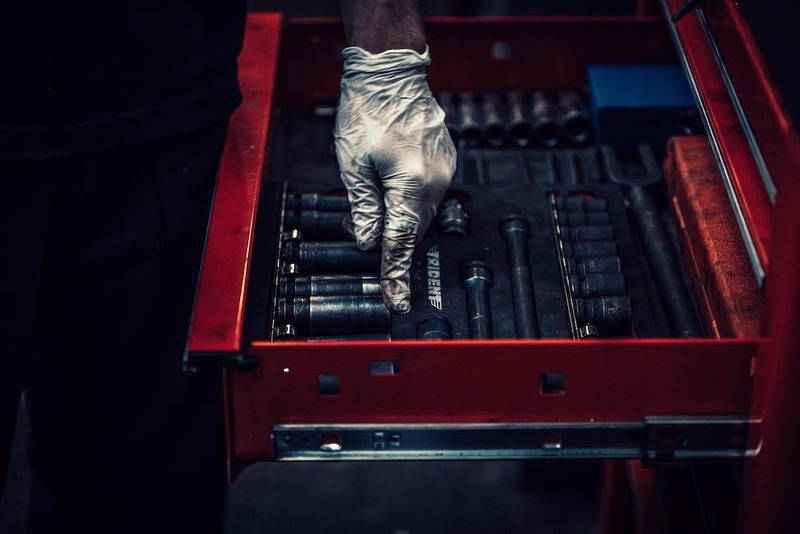 We also keep a stock of standard spares to ensure a faster turnaround of work for our customers. 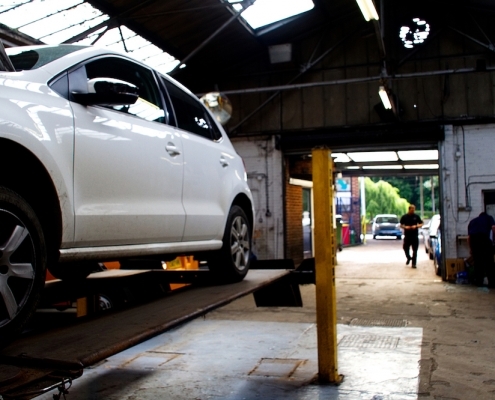 You can check your MOT expiry date with our online MOT Checker prior to your visit. 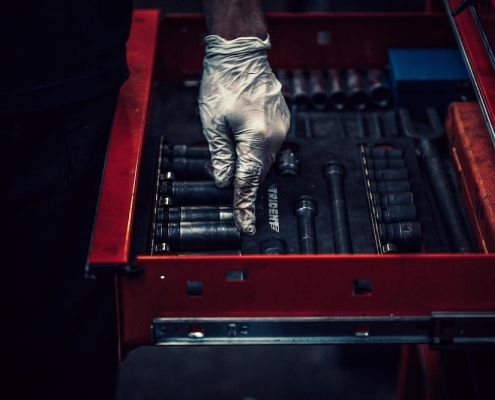 We are equipped to carry out comprehensive servicing. 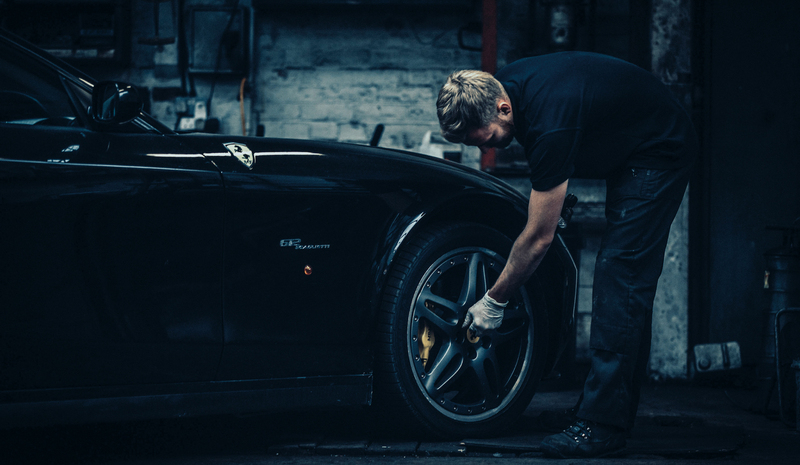 Whatever you need, we will make sure you and your car are looked after. 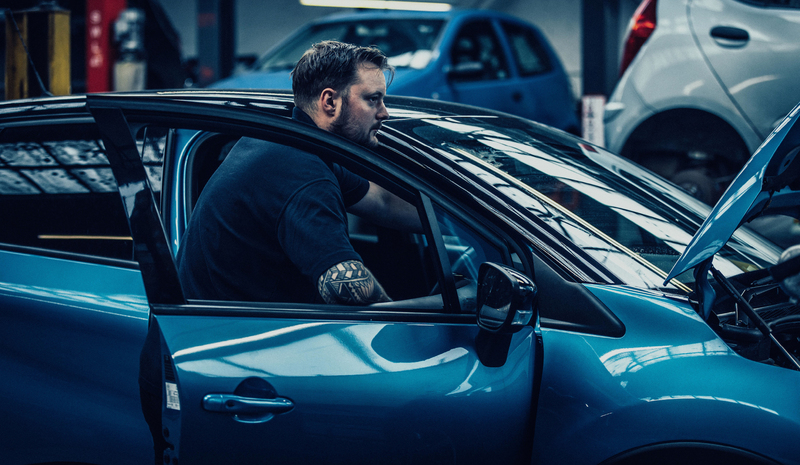 When booking your vehicle into our care, we can offer you the use of one of our courtesy vehicles, entirely free of charge. We offer a free local collection and delivery service for our customers from either your home or work when it is booked in for a Service. Should you not be able to drop off or collect you car within business hours we can make arrangements to pick up/leave keys safely. 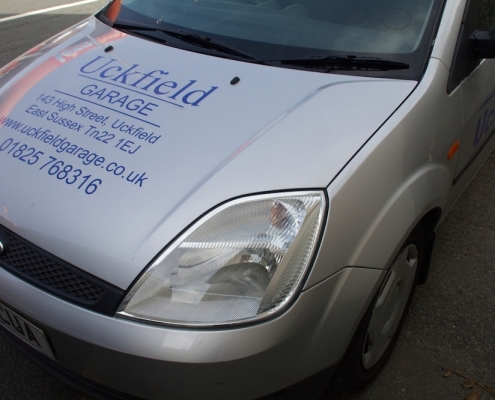 Uckfield Garage is conveniently located in the High Street, only a few hundred yards from the towns comprehensive shopping amenities and approximately half a mile from the train station. 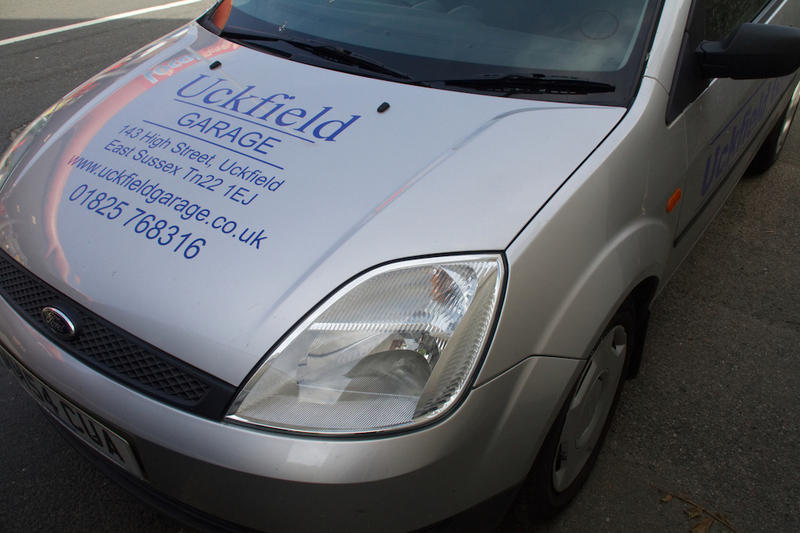 © Copyright - Uckfield Garage. All right reserved.